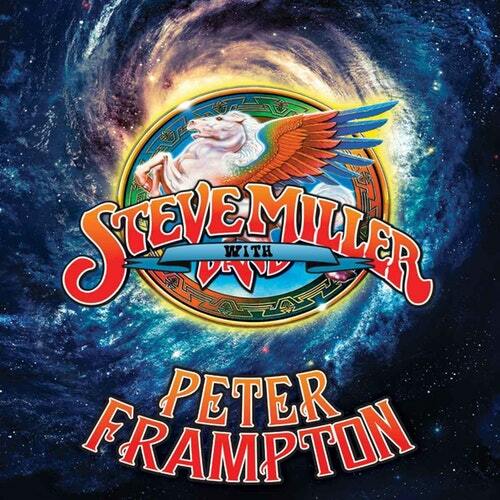 Steve Miller Band and Peter Frampton will unite for a North American summer tour. The lengthy trek, which follows their joint 2017 run, launches June 12th in Evansville, Indiana and concludes with back-to-back dates in Woodinville, Washington on August 25th and 26th. 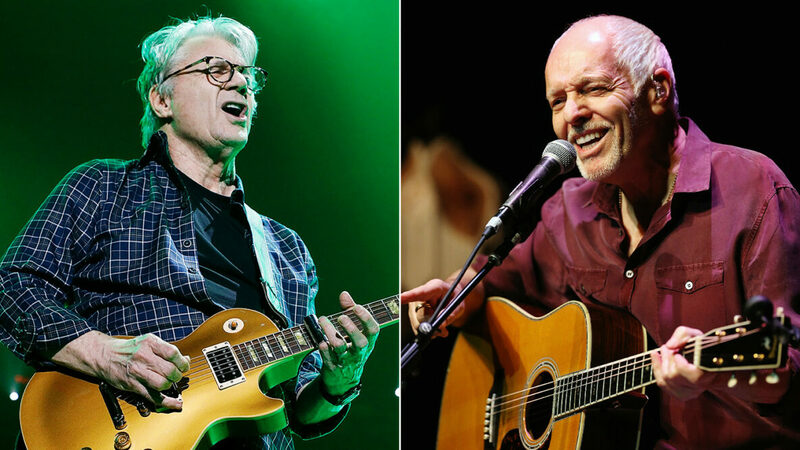 In addition to the two bands’ respective sets, Frampton will join Miller onstage for mid-set jamming. Tickets for the newly announced U.S. shows go on sale Friday, February 16th at 10 a.m. ET via Ticketmaster. The two groups previously announced a run of nine Canadian concerts for April. Miller’s live itinerary includes a July 25th date without Frampton in San Antonio, Texas; Frampton’s schedule features a series of standalone dates in March and early April, in addition to a June 1st show in Toronto alongside Def Leppard and Journey.